Credit card hacks. Failed Canadian expansion. A bathroom policy. These are just some of the headlines that were going to lead to the downfall of Target Corporation (NYSE:TGT) over the last few years. But you know what? Target still hit all-time highs for sales last year. Not bad for a company that's been written off several times over the last few years. In the time that I've owned shares of Target Corporation, the dividend payment has increased 67%. That sounds good to me for a company that's had as many problems as it has while I've owned it. This Dividend Champion has increased dividends for 49 consecutive years. One of the things I like to do at least once a year with my holdings is update my analysis and valuation of the company. This process lets me get reacquainted with the company, its issues, its growth initiatives and most importantly, the value of the company. 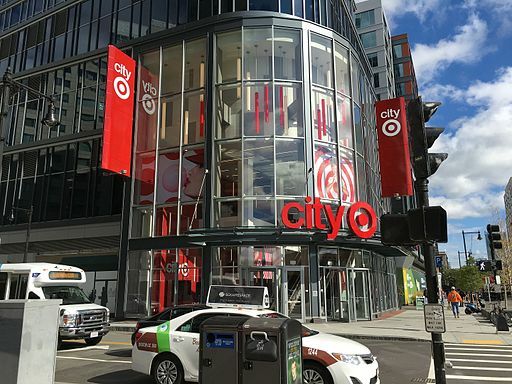 Read on to see what makes Target Corporation a quality company and why it's trading at a discount to fair value. Great update. You are right - they've had bad press and bad events, but nonetheless - are hitting sales and their own "targets". Love the dividend, growth rate and history. Always one to keep an eye on. I love TGT for written puts as well.